Jack is in charge of organizing the Halloween party every year. But he is a bit tired of always doing the same, and when he finds out about Christmas, he thinks that this year instead of celebrating Halloween, they should celebrate Christmas. But Jack and all the citizens of Halloween Town are not as “cosy” as you may think, and their idea of Christmas is quite twisted. 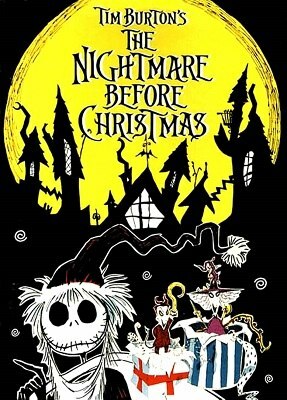 Although they mimic everything and they create a few bunch of presents, the presents are not as expected, and they terrify all the kids in the word.